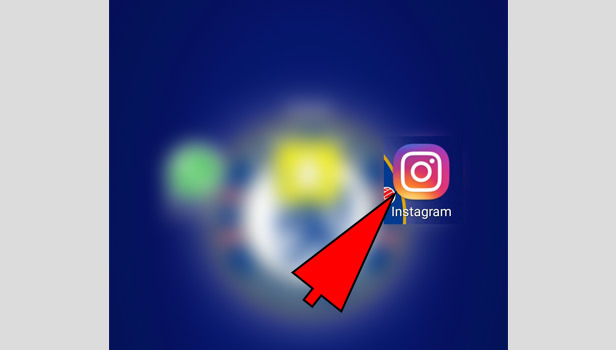 Instagram is the most popular social media app in current time. You share your memories with pictures and videos. You follow your favorite personality. Instagram is a good hub for the creators. People promote their work or their brand on it. 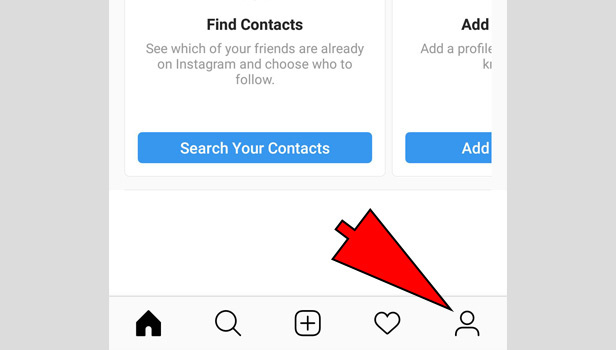 Instagram introduced a new feature that you can save any user’s pictures. 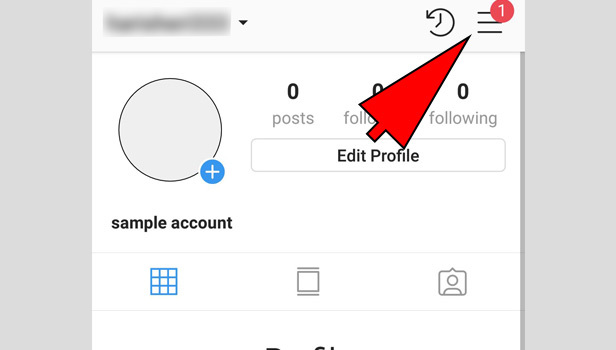 You need to follow these steps to save Instagram photos. Sometimes we want to save the pictures that we can see it again. Taking a screenshot Is not sufficient. 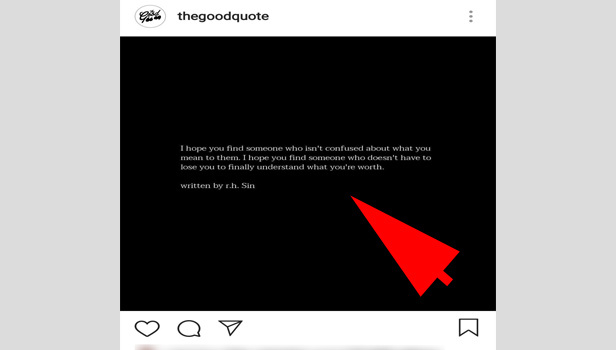 You want to save the details of the post. You can love the caption as well. It can be the video you need to save. 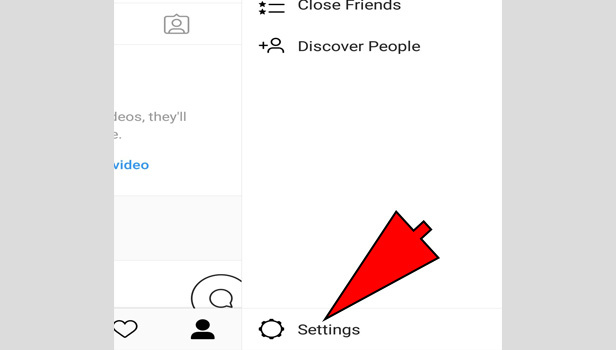 Open the app: Open your updated Instagram app which is available on every platform. 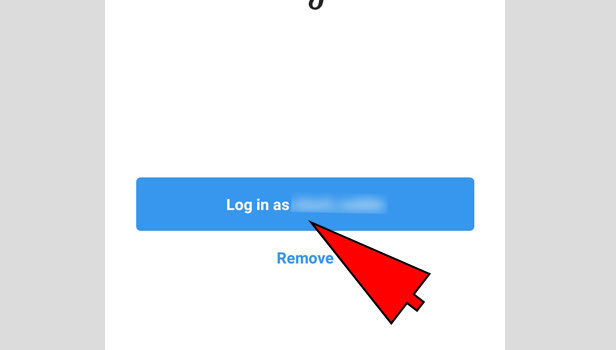 Log in to the account: Tap log in and type your username or email and password to start the account. Tap the profile tab: Tap the profile icon which is in the right corner at bottom. Tap the three horizontal bars: Tap the three bars menu, right in the corner at the top. Tap the settings: In the bottom, you can see an option of settings. Tap on it. Tap the save original photos: Scroll down and choose ‘save original photos’ and turn on it to save Instagram photos. It will appear in blue. Back to the home: Come back to the main home of the app. Now you will see pictures and videos of your friends. Tap the save button in picture: Choose any picture or video you want to save. 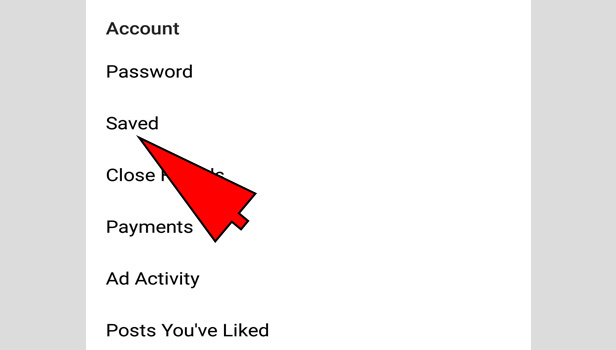 In the right corner you will see a save button option in the line of like and comment button. Press it. It will appear in black. Your photo has been saved. 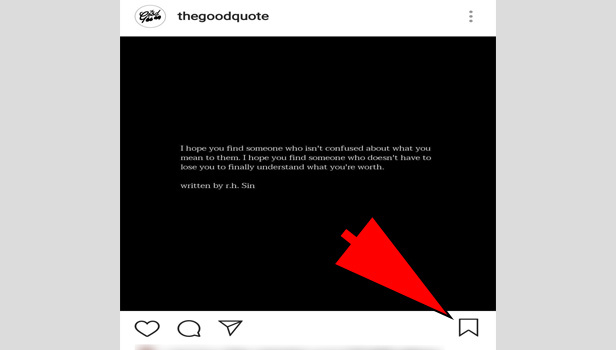 How can you see your saved Instagram pictures? Tap the save button which is in the right corner of your feed. Here you can see all pictures you have saved. Your saved picture can disappear in two cases. One, if you un-save the picture and second, if the user deletes his post whom picture you have saved.